If your Windows 10 PC have been updated to 1607 build, you may probably have some issues with installed drivers. 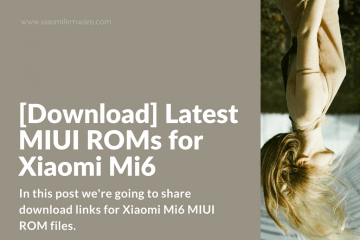 It automatically installs Kedacom USB Devices > Android Boodloader Interface, that isn’t suitable for Xiaomi Mi5 and Xiaomi Mi6 devices. 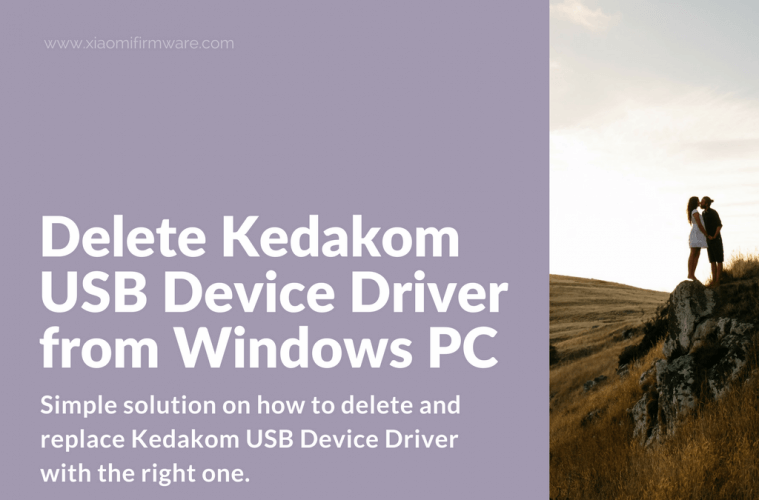 Continue reading to find simple solution on how to delete and replace Kedacom USB Device Driver with the right one. Start your Windows 10 PC in test mode. Disconnect from the internet. Open “Device manager”. 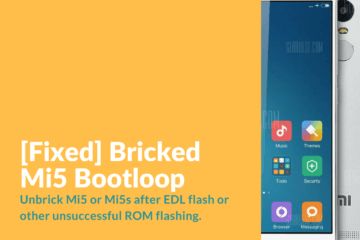 Boot your device in fastboot mode. In device manager, try deleting Kedacom USB Devices > Android Boodloader Interface. Delete Kedacom USB Devices until you’ll see “Other devices” > “Android”. 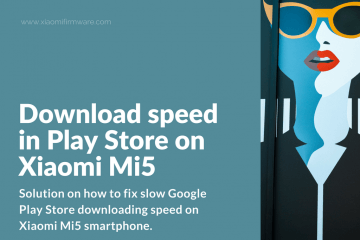 If your device isn’t found anyhow, try reconnect it via USB cable. 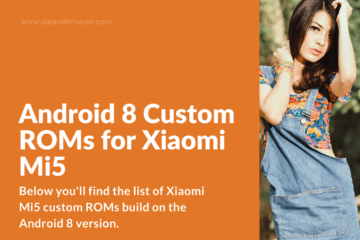 Now when you see “Android” device with question mark, update with xiaomi_usb_driver folder, you’ve downloaded previously. 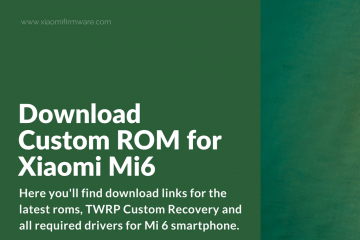 Download here: xiaomi_usb_driver.rar (don’t forget to unpack this archive). 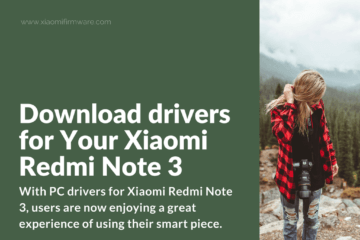 If you’re not fast enough to update the driver, reboot your device in fastboot mode again and try updating the drivers more quickly. In the end you should see “Android Phone > Android ADB Interface” in device manager. Now you can flash your device. Do not connect to the network or exit the test mode, otherwise Kedacom driver will be installed once again. On some systems the “Android Phone > Android ADB Interface” can be saved. If any of you, guys, have some ideas about how to fix this issue, please share your thoughts in the comments!